First ladies have championed causes and brought issues that concerned them to the attention of the president. Their work has often been behind-the-scenes and unpublicized, but several modern first ladies have found ways to play a more active role in shaping public policy. This has brought both praise and criticism. While Americans expect first ladies to be charitable and concerned with the public good, people are still not sure how much direct participation they should have in the work of the government. Some first ladies have found themselves caught between conflicting public expectations over how involved they should be. 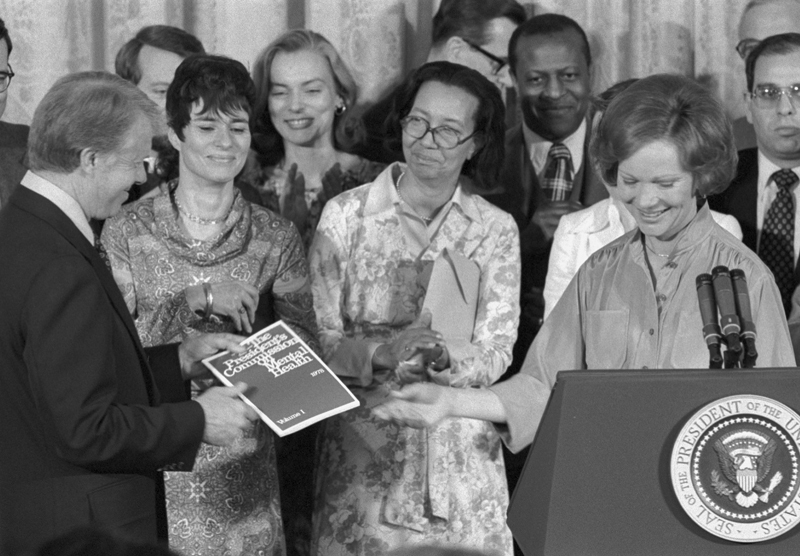 Rosalynn and Jimmy Carter’s close White House partnership included weekly working lunches and her attendance at cabinet meetings to stay informed on administration goals. 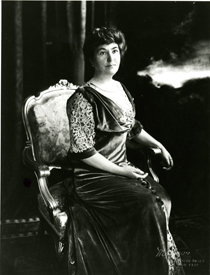 The first lady’s office included its own Projects and Community Liaison staff to work on social policy issues. She served as the honorary chair of the President’s Commission on Mental Health and made passage and implementation of its recommendations her highest priority. Accustomed to life as a political and social activist, Eleanor Roosevelt initially worried about finding a meaningful role in her husband’s presidential administration. 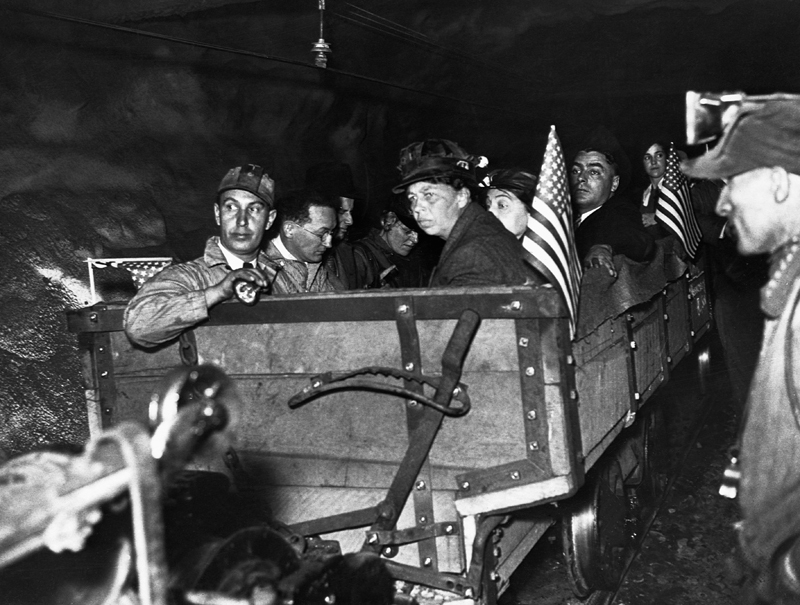 Though denied an official job in 1933, she became an unceasing advocate of New Deal social policies, investigating and reporting on the living and working conditions of Americans struggling through the Depression. 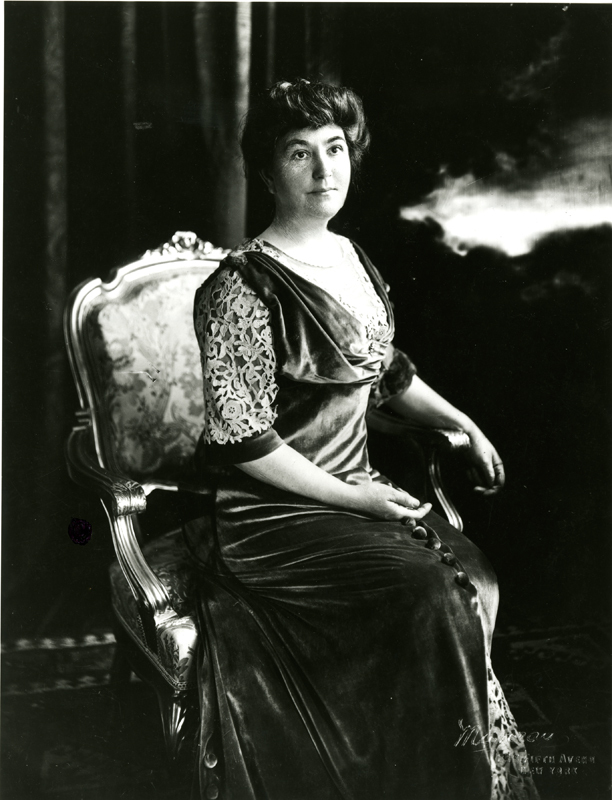 She lobbied to create and expand programs and provide a wide variety of assistance to those in need. Her efforts paved the way for her own later activism and for future first ladies to play more direct roles in public policy. 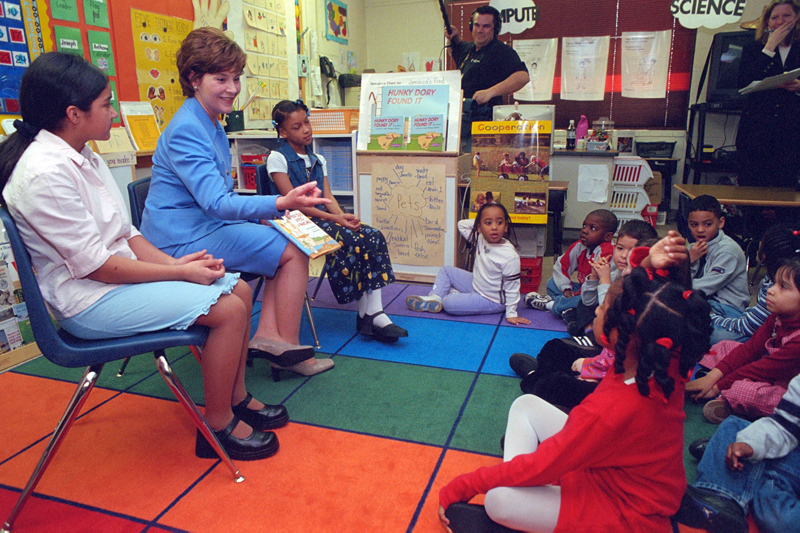 Laura Bush coordinated her long-standing commitment to literacy and education with the administration’s agenda. Through her leadership of the president’s Helping America’s Youth initiative, her own Ready to Read, Ready to Learn initiative, and other programs, she supported the president’s goals for education reform and outreach to children at risk. She was also actively involved in issues focusing on health care and human rights. When she became first lady, Hillary Clinton worked closely and openly with the president’s staff. The White House announced that she would have an office in the West Wing and work on domestic policy issues. 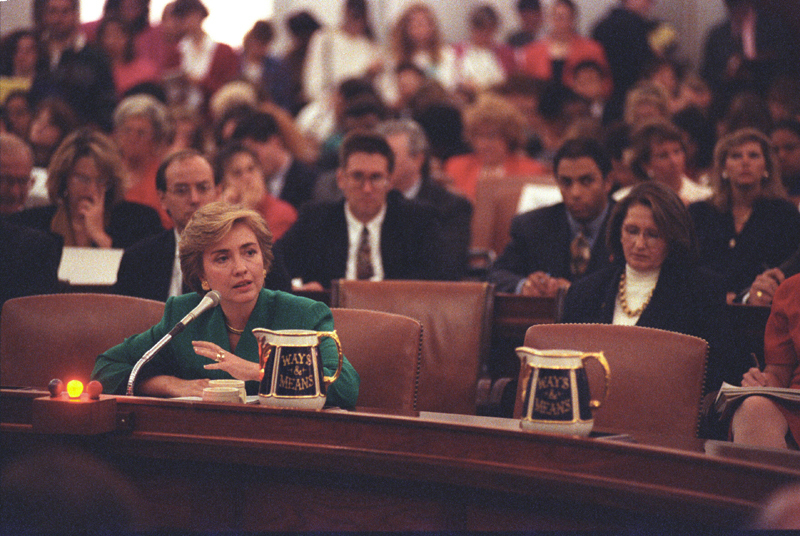 As well as chairing the president’s Task Force on National Health Care Reform, she advocated for issues of concern to families, children, and women.